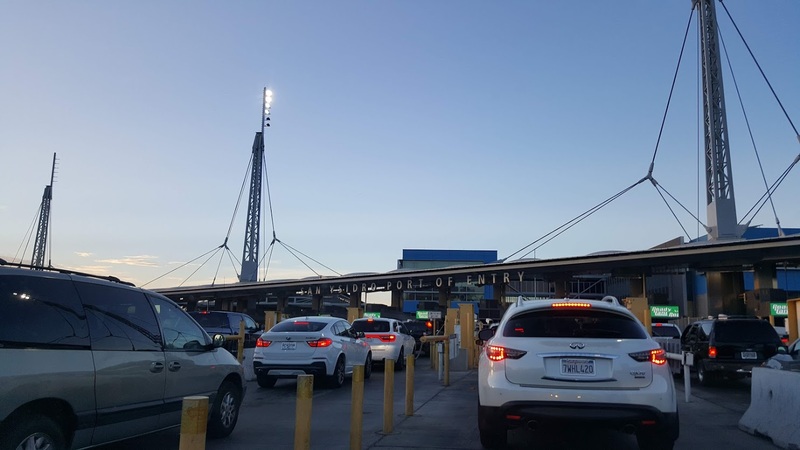 There have been rumors of a “migrant march” in Tijuana tomorrow, Saturday, that have led to false rumors of a closure in San Ysidro. The San Ysidro Chamber of Commerce takes in all received information and verifies it before posting. 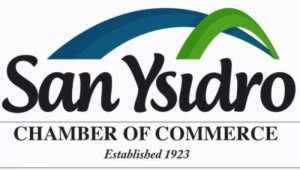 You can follow us on Facebook @syccNbid. Also, please follow them on Twitter at @SDCaltrans. Artículo anterior¿Por qué la condecoración a Jared?